The Asthma Care Management Program provides comprehensive education and support to children diagnosed with asthma and their families. This specialized program is designed to support the multi-faceted needs of the asthmatic child and family as they strategically learn to effectively manage this chronic disease. Topics such as environmental triggers, use of a spacer for accurate administration of inhaled medications, and the differences between controller and rescue medications are addressed during home visits. 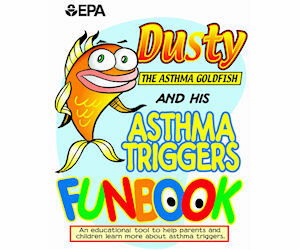 The Asthma Action Plan is used as a gauge for asthma control using green, yellow, and red zones to correspond to the child’s level of asthma control. Our pediatric nurses are specially trained in collaboration with the Asthma Coalition of Long Island.